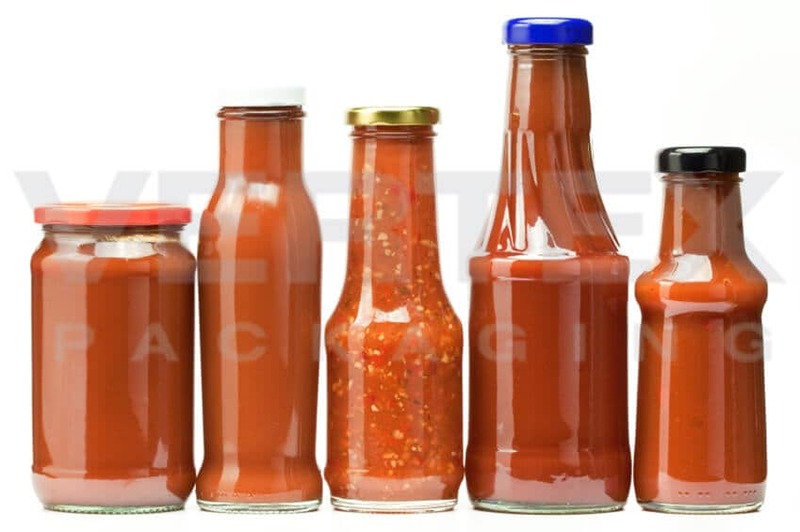 Vertex Packaging delivers high quality packaging solutions that integrate product design, product development, manufacturing management, quality control, and quality assurance. 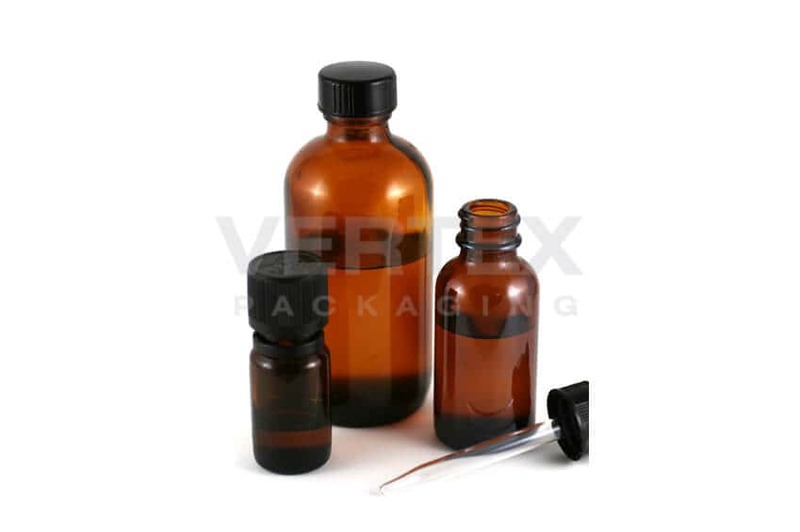 Vertex Packaging delivers high quality packaging solutions that integrate product design, product development, manufacturing management, quality control, and quality assurance. Vertex’s ability to preside over both the creative and production processes allows it to bring designs to life, while staying true to the client’s original vision. Based in Shanghai, China since 2006, Vertex taps into Asia’s low cost manufacturing base to generate significant savings for leading companies around the world. 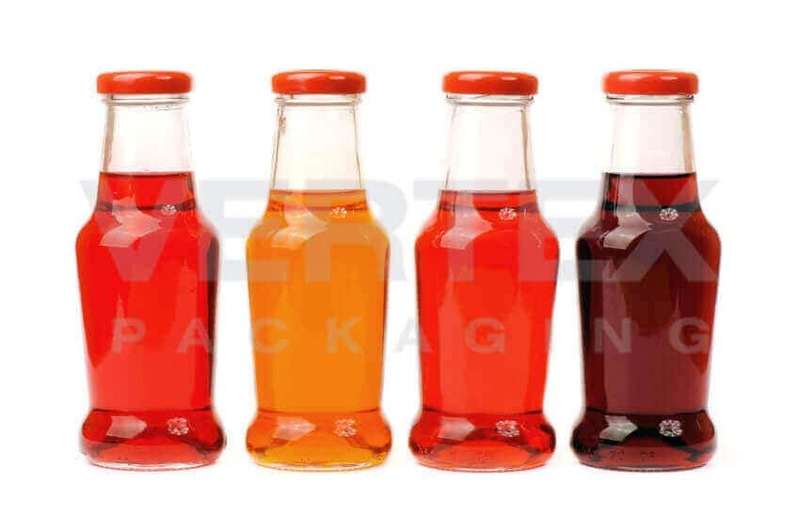 Vertex Packaging’s main strength lies in its technical and commercial expertise in the packaging industry, its proficiency in design and quality control, and its dedication to maximizing the competitiveness of each of its clients. 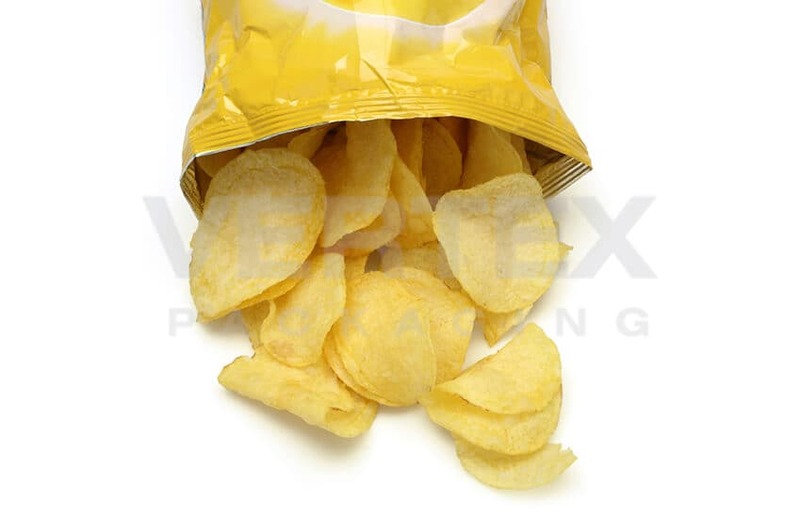 Vertex Packaging is a unit of the Sino-Latin Group. 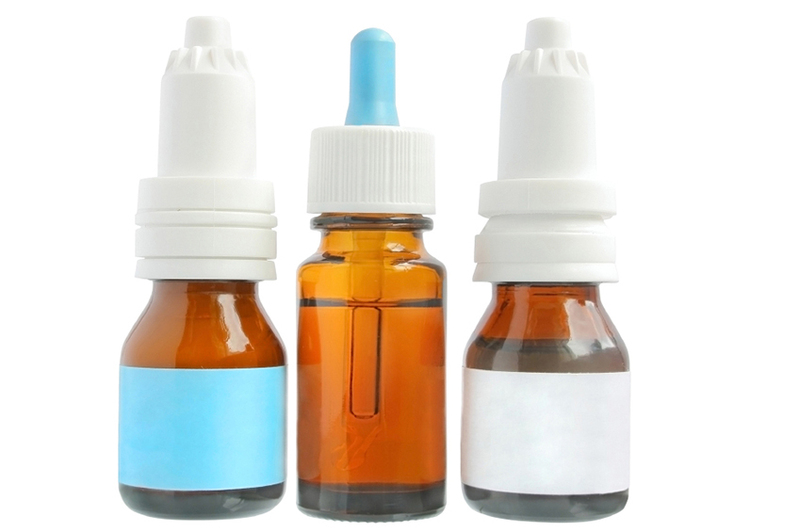 such as amber glass bottles and oral liquid dispensers, among others. 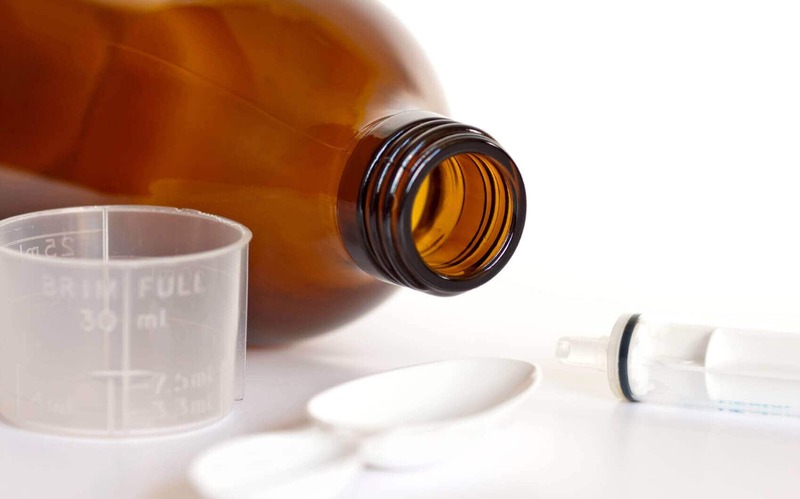 Vertex Packaging has become the trusted source of pharmaceutical packaging goods for well over a dozen Chilean laboratories producing the lion’s share of the nation’s pharmaceutical consumption. 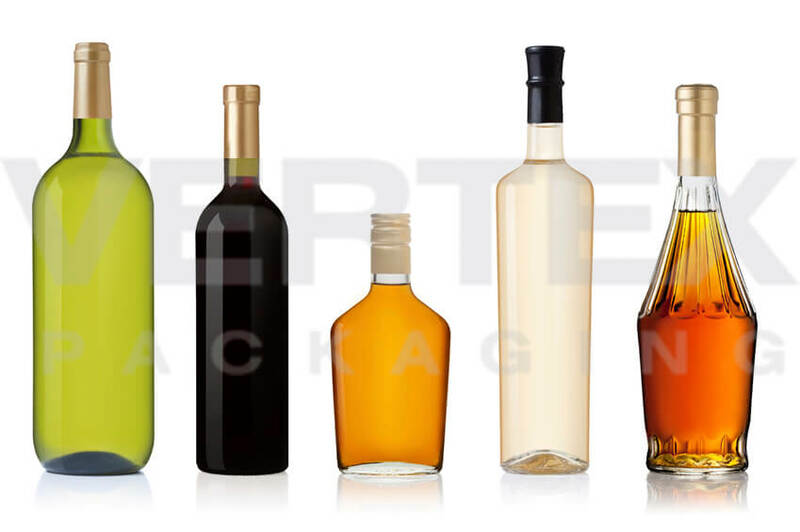 beverage manufacturer and Southeast Asia’s largest winery. while upholding strict standards of quality. The Caribbean is widely known as the cradle of rum production. 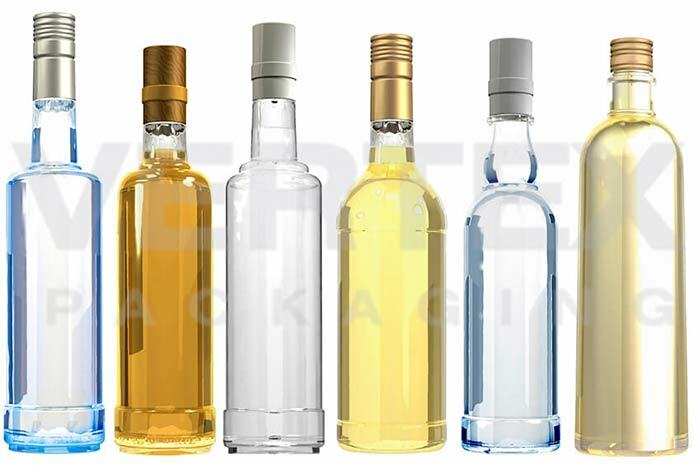 and Caribbean regions to create premium personalized spirits packaging. 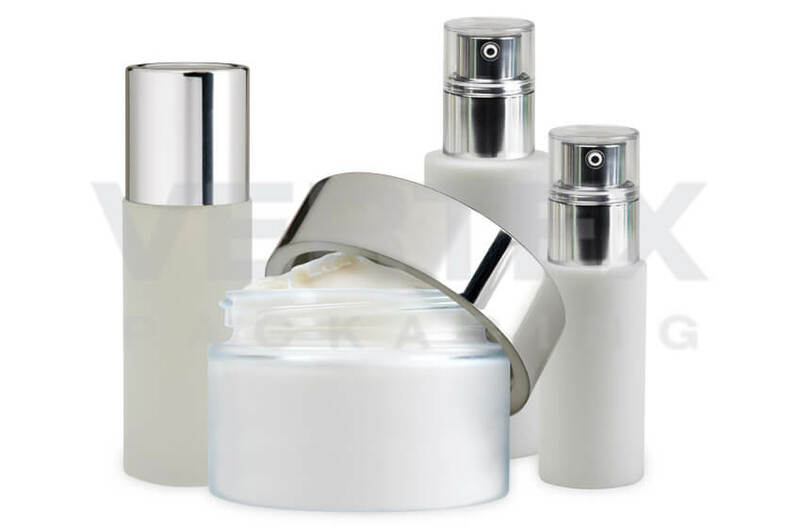 of the product development and manufacturing processes. 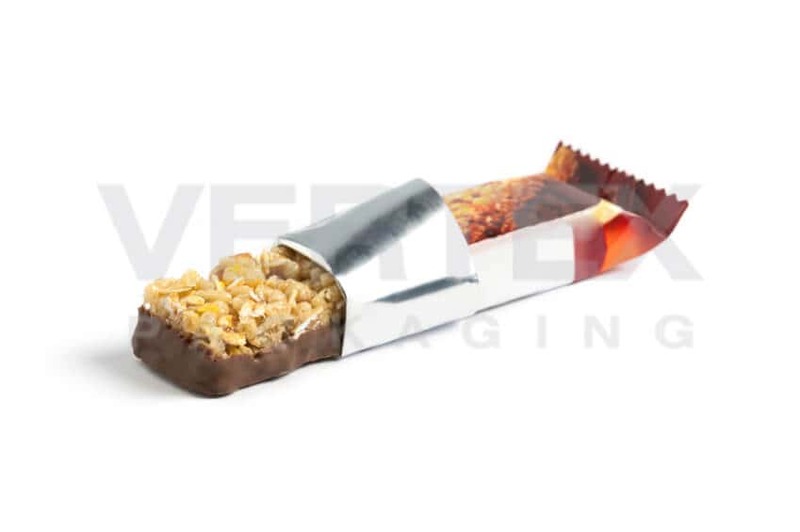 Vertex Packaging works closely with you to create graphic and industrial design solutions that capture your brand essence and connect with your target audience. 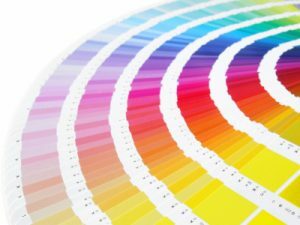 Our designers take great care to understand your vision to give shape to a differentiated product that creates a lasting impression in the mind of your consumer. 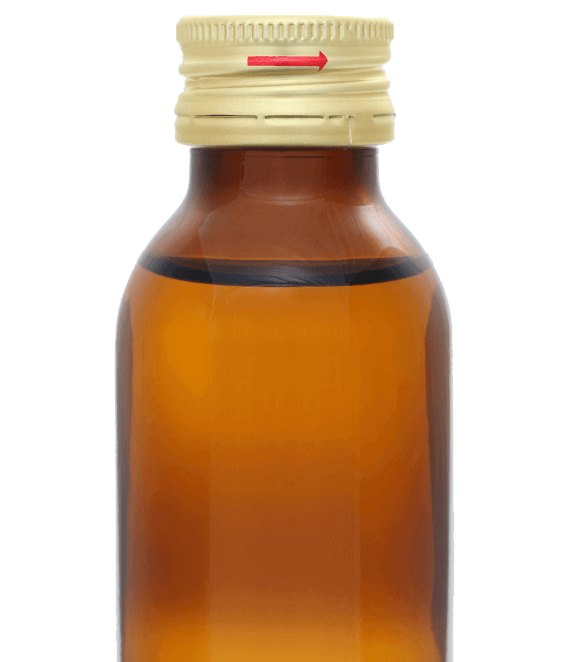 Vertex’s ability to transform designs into finished products ensures that your final packaging stays true to the original design concept. 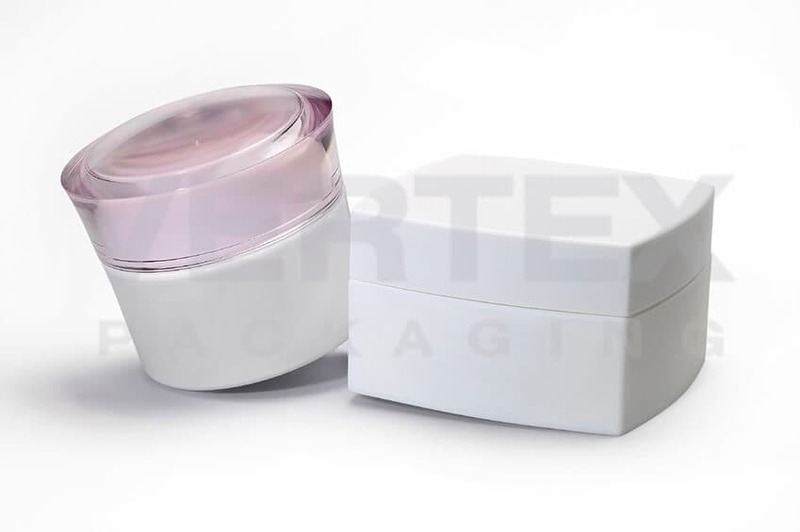 Vertex Packaging’s product development services transform your artistic rendering into a fully functional product ready for mass production. Our keen understanding of the manufacturing technologies at our disposal allows us to engineer viable products that both closely resemble your artistic rendering and can be mass manufactured consistently within defined quality, budget, and environmental constraints. 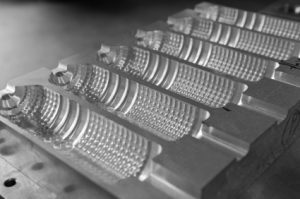 With attention to minimizing time-to-market, Vertex develops the technical drawings, molds, and prototypes that bring your vision to life. 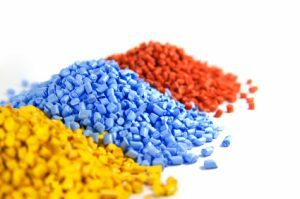 Once a viable design is created in-house or obtained from the client, the customer’s requirements are carefully reviewed to determine the manufacturing conditions needed to meet all project objectives. 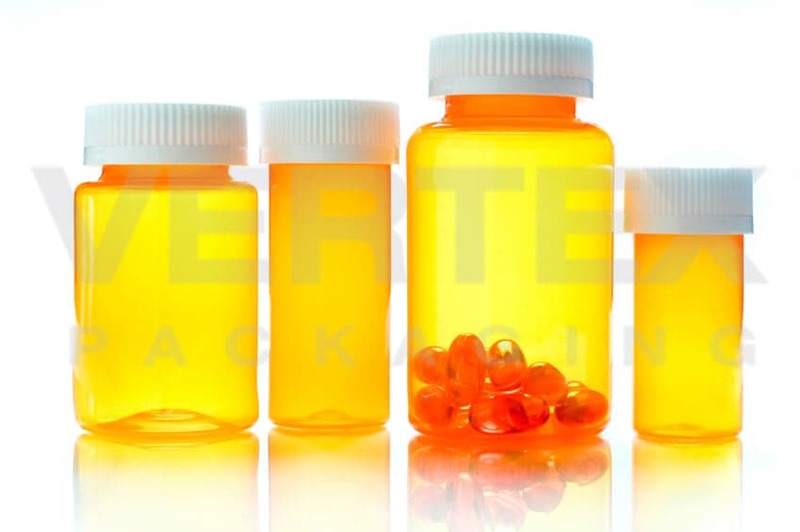 After a detailed analysis, Vertex taps into its network of trusted factories to select a production facility that, in conjunction with Vertex’s in-house quality control and quality assurance team, can meet all criteria, at the most competitive price. 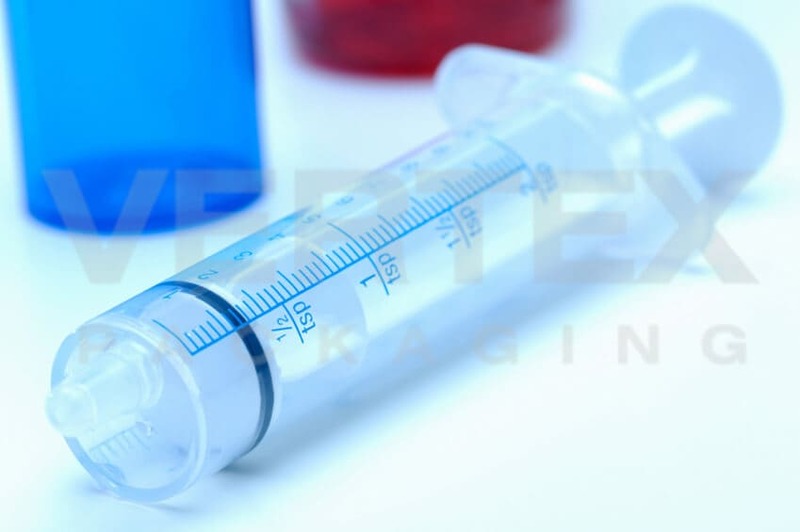 Vertex works closely with the factories throughout the manufacturing process to consistently deliver high quality, highly personalized products that generate significant cost savings for its clients. 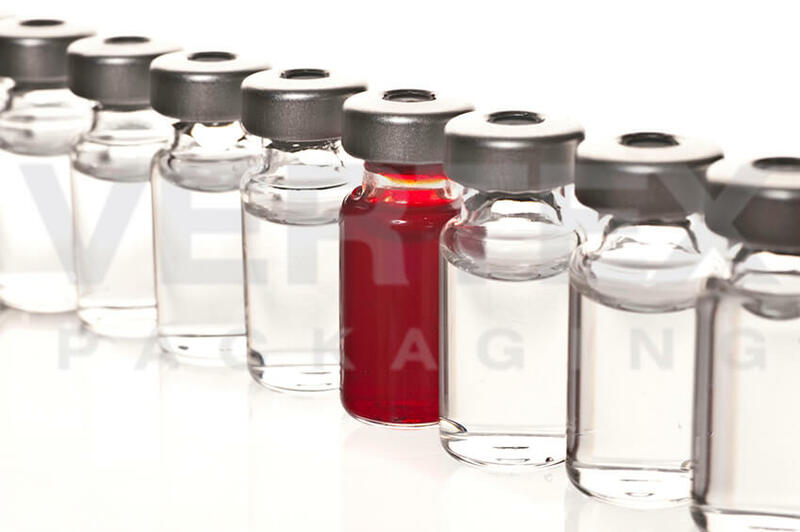 Vertex Packaging is committed to delivering superior packaging products that conform to the industry’s strictest quality standards. 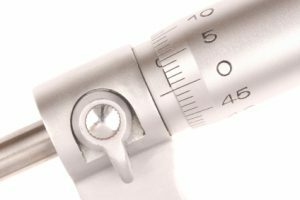 To this effect, Vertex doubles as a full-service quality control and quality assurance firm, employing a team of highly skilled engineers and technicians that maintain a regular presence in the production facilities, up to 24 hours per day. 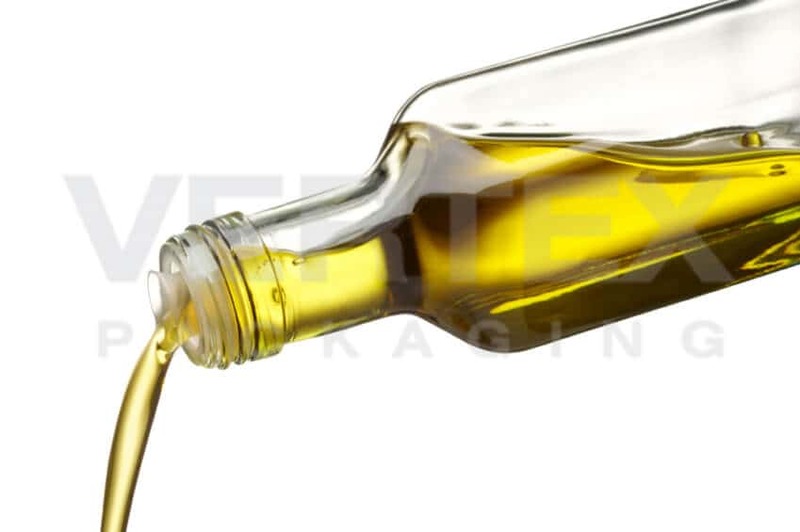 Vertex’s team conducts factory audits; performs on-site quality control during production, before shipping, and during container loading; and consults factories on improving standards, processes, and policies. In our quest to deliver high quality packaging products, our management system has been ISO 9001-certified for the design, development, quality management, export, and logistics management of packaging goods. Vertex employs state-of-the-art manufacturing facilities that meet or exceed project requirements. 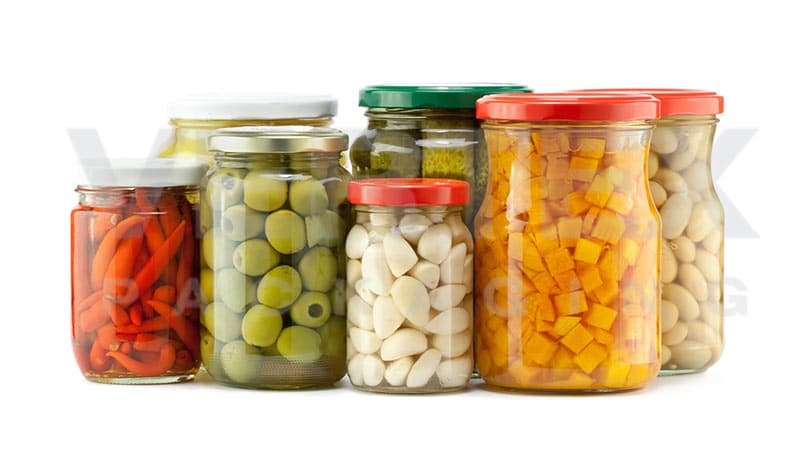 To ensure safety, HACCP and/or GMP compliant facilities are contracted to produce food and pharmaceutical packaging. 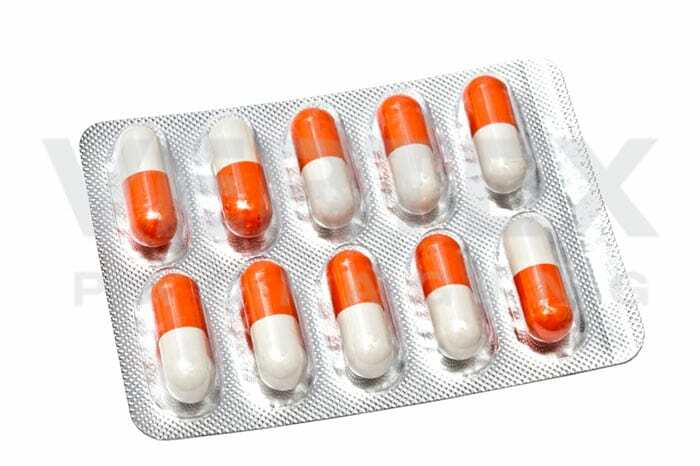 Similarly, Class-10,000 and Class-100,000 cleanrooms are available for more sensitive goods. 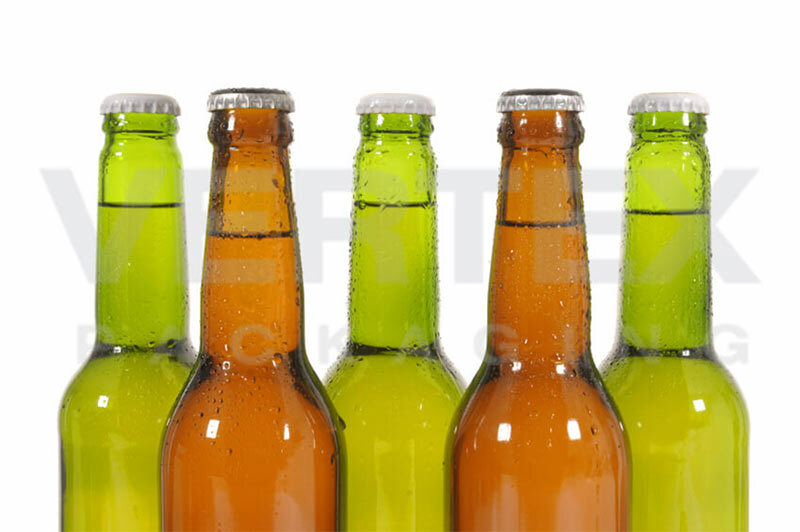 Vertex Packaging ensures product consistency by using proprietary molds and designs. 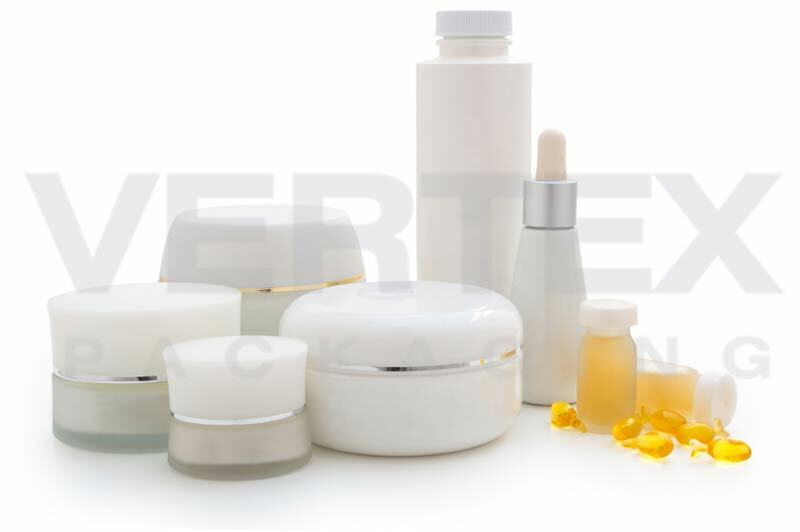 Vertex Packaging is committed to the highest standards of ethical conduct. We pride ourselves on our uncompromising values and integrity wherever we operate. 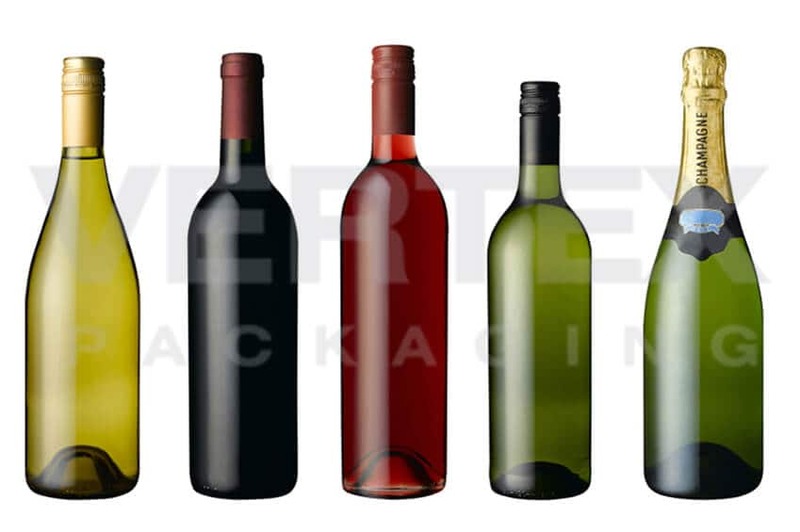 At Vertex Packaging, we place principle over profit. 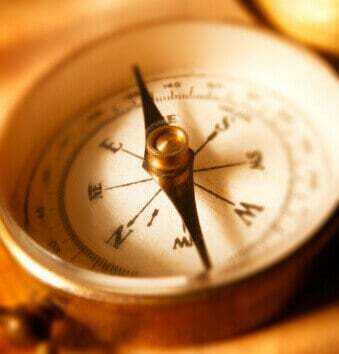 Professional ethics supersede all financial and other considerations. 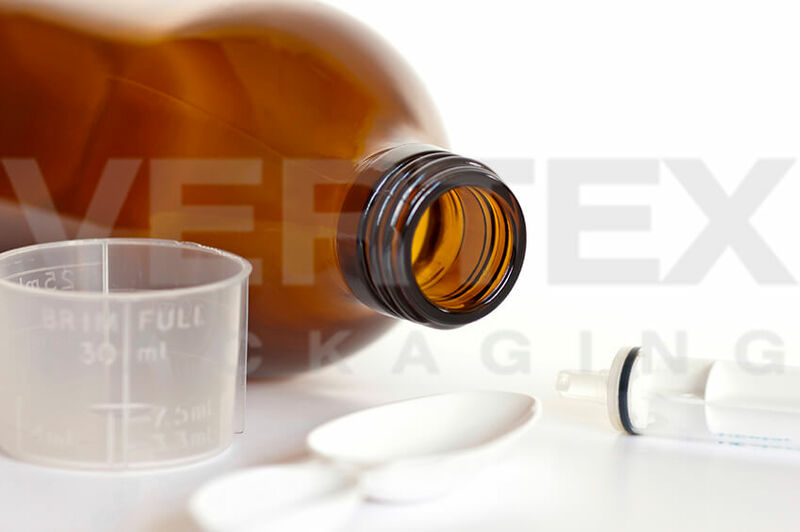 Vertex Packaging takes client confidentiality seriously. We recognize that our clients’ confidential information is a valuable asset that must be protected. Vertex will not disclose to third parties any designs, business plans, or other information deemed confidential, without the client’s express authorization. With the client’s consent, Vertex will only disclose information that is reasonably necessary for the third parties and will limit any disclosure to those with a clear need to know who have agreed to abide by a written confidentiality agreement. 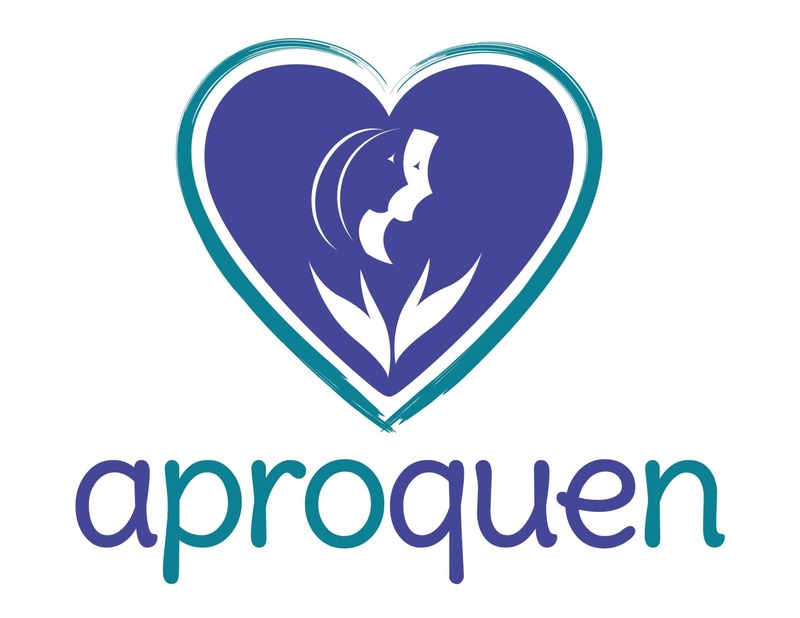 Vertex Packaging and the Sino-Latin Group are pround sponsors of the Burned Children Care Foundation (APROQUEN). The Burned Children Care Foundation provides free, specialized, comprehensive care to children in Central America suffering from burns and their consequences. 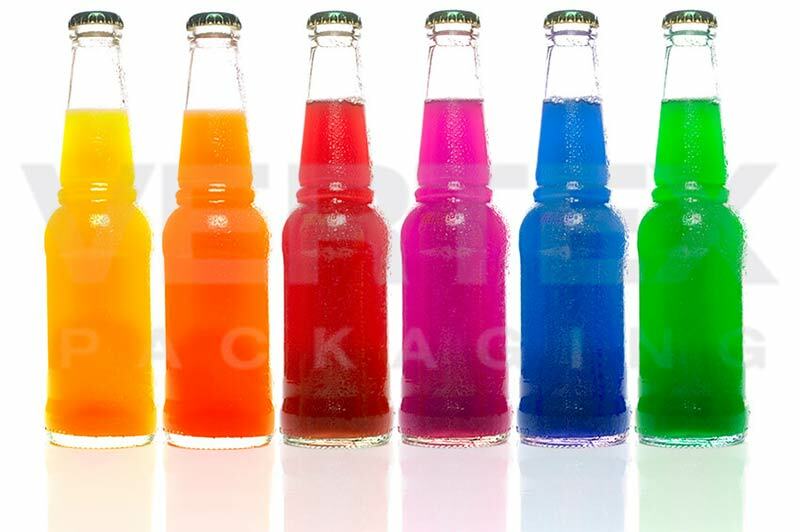 Vertex Packaging aids its clients in developing alternative packaging goods that better serve the environment. 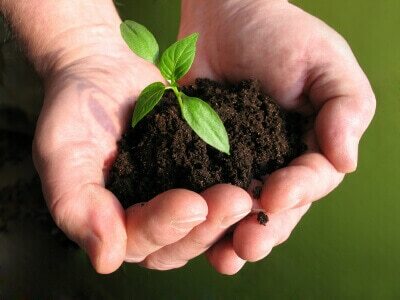 We strongly believe that environmental responsibility can be in perfect tune with a corporation’s financial objectives. 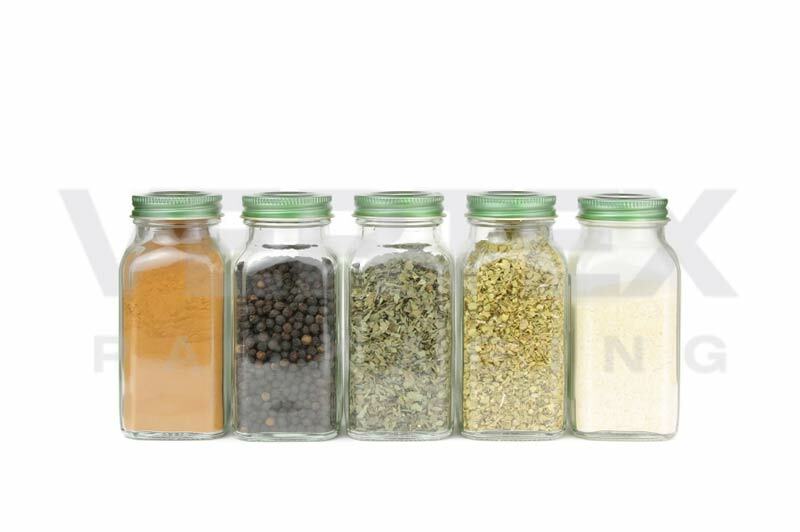 Transitioning to more environmentally conscious packaging can often reduce production costs, enhance brand awareness, improve product usability, and minimize transportation expenses. 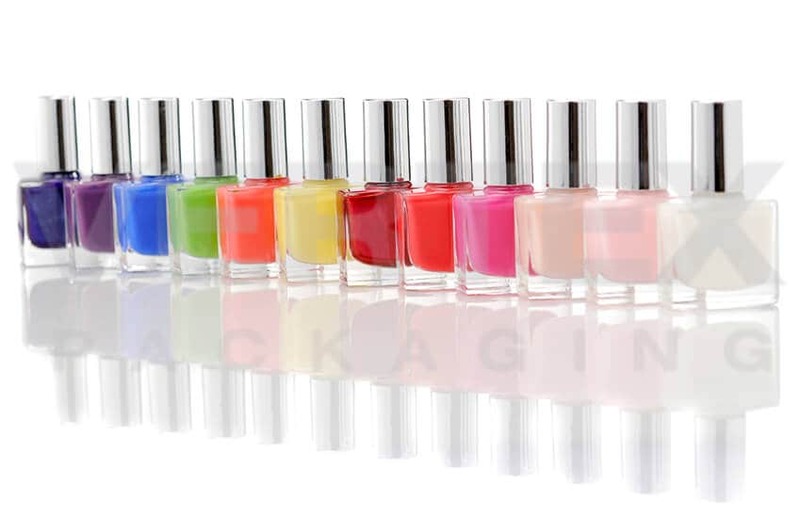 By employing environmentally friendly materials and innovative designs, Vertex provides packaging solutions that are beautiful, functional, and environmentally responsible. Vertex Packaging fosters a fast-paced, multicultural work environment that values and rewards employee commitment and contributions. We offer you the opportunity to develop your professional skills and be actively engaged in the company’s growth. Whether you help design our products or manage our supply chain, you will have the opportunity to challenge yourself and create real value for world-class companies around the globe. 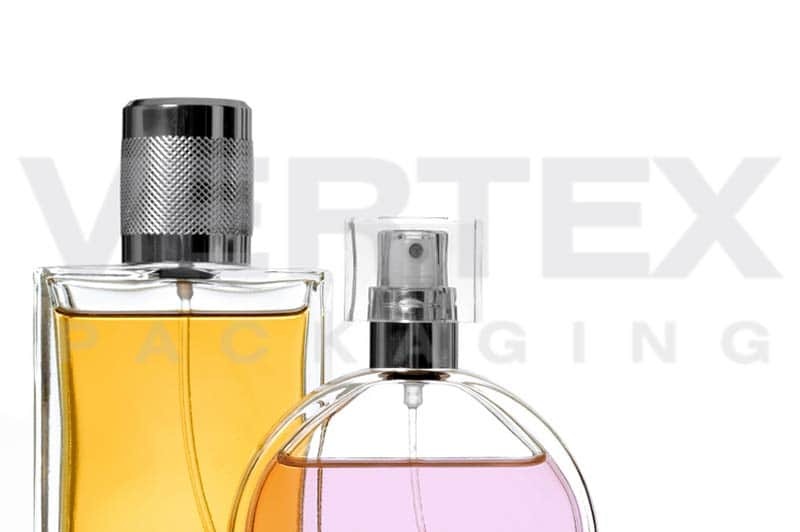 Vertex packaging periodically has openings for professionals versed in graphic and industrial design, industrial engineering, quality assurance and quality control, supply chain management, procurement, sales, and marketing. If you are interested in a position at Vertex Packaging and wish to be considered for future job openings, please submit your cover letter and contact information using the form below. 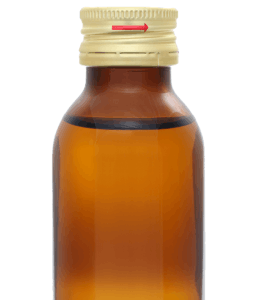 ISO 9001 certified – Copyright © 2018 Sino-Latin Group. All Rights Reserved.